Rennsteig is a leading manfacturer of high-quality hand tools for professionals in several industries across the U.S and the world. 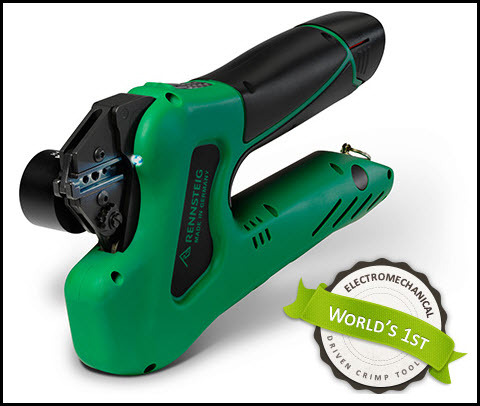 Wherever electrical connections are required to be durable, reliable, and fast, Rennsteig has specially designed and manufactured tooling (also available for appications with optical fiber). 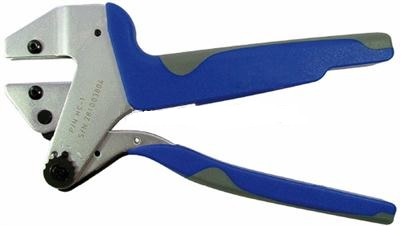 For more than 30 years Rennsteig has manufactured tools to the highest standards anywhere. 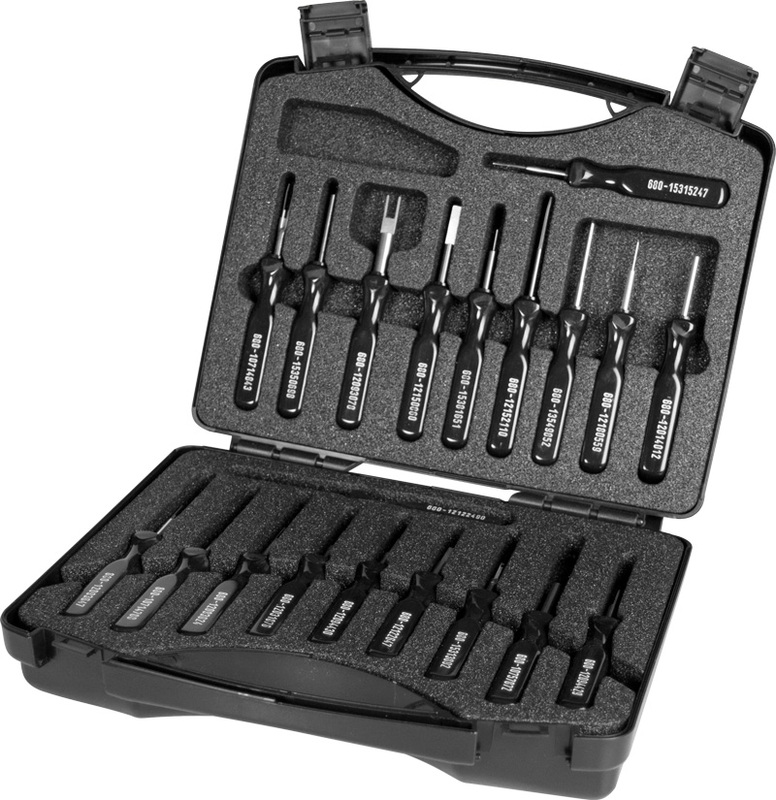 Their top of the line tools are built and designed for maximum performance, long life, and ease of use. In addition to their standard product line, Rennsteig offers custom design tooling especially for OEM’s. Power & Signal Group has teamed up with Rennsteig to offer users in the Transportation & Commercial Vehicle industries a superior tooling solution for all of their wire harness manufacturing and maintenence needs.